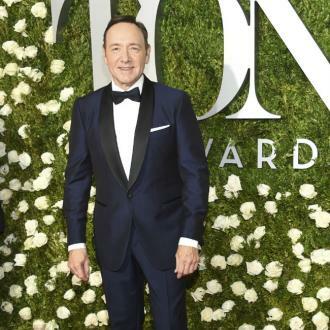 Hollywood actor Kevin Spacey has revealed that he's forced to remind people he is not the US President. 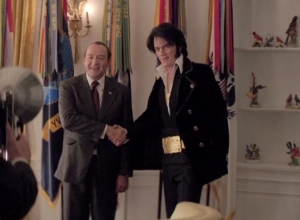 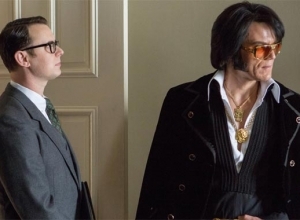 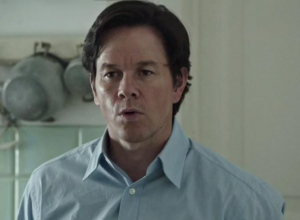 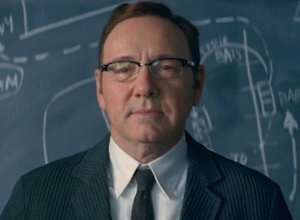 Kevin Spacey is forced to remind people he is not the US President. 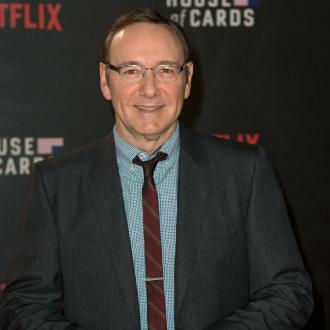 The Hollywood actor, 55, plays the part of Frank Underwood in Netflix drama 'House of Cards' and is amazed to see people get his real life confused with that of his alter ego. 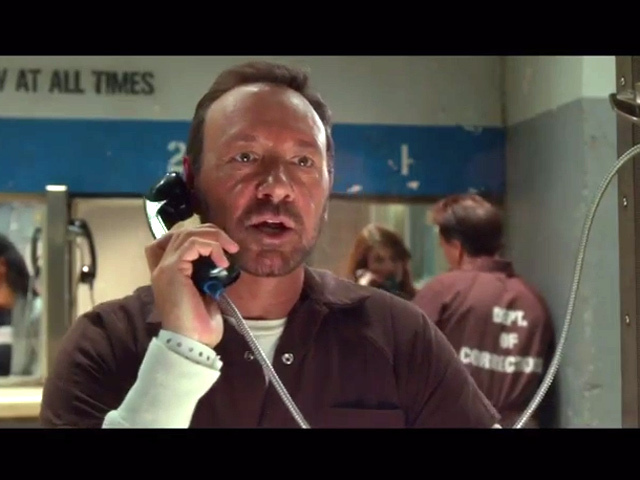 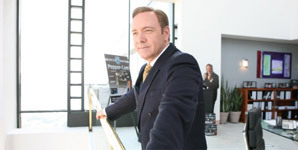 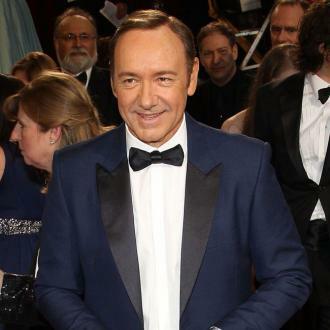 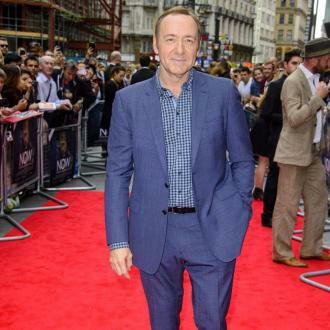 Spacey said people find it increasingly tough to differentiate between fact and fiction. 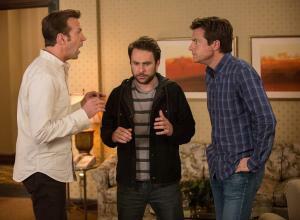 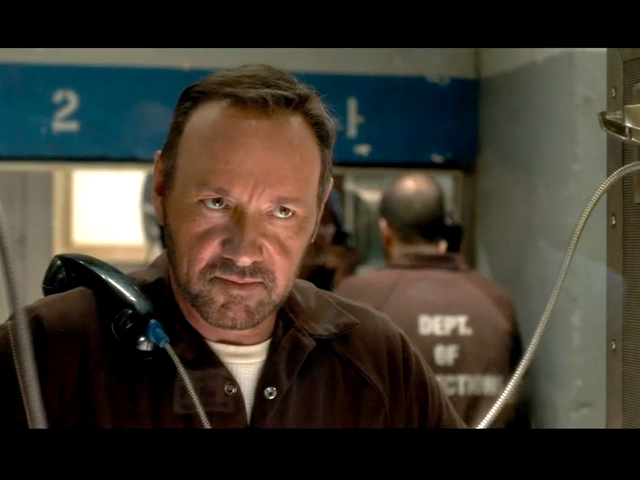 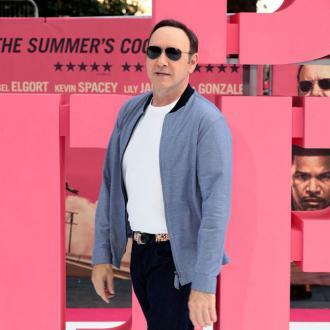 Spacey is baffled as to why people think there must be parallels between his on-screen character and his real-life self.